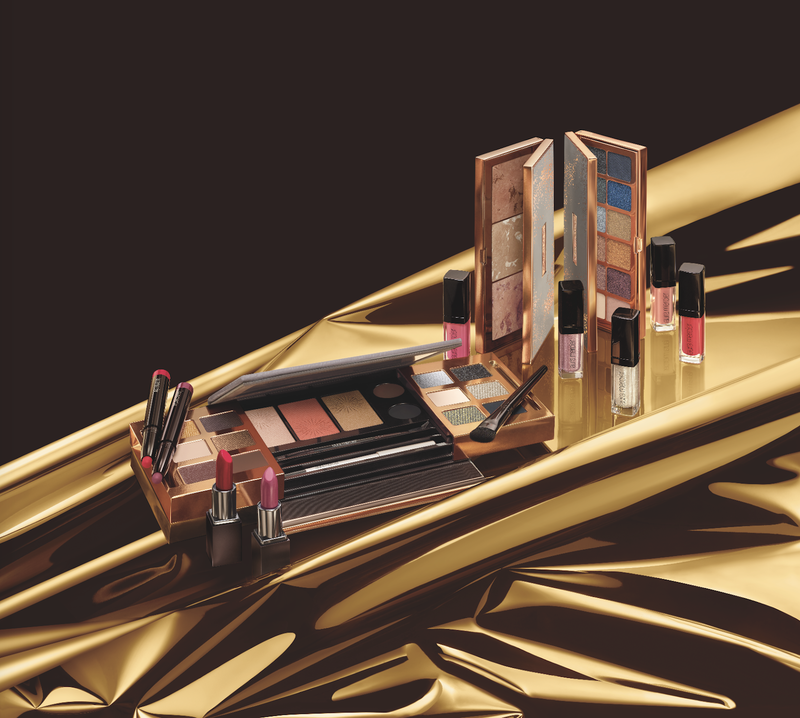 There are always new cosmetics products being released left and right: new collections, brands, and innovations. But there are some products that have stood the test of time. You might have seen them used by Hollywood celebrities and beauty vloggers. Chances are, you might have seen some of them in your your mom or even your grandma’s vanity! We’ve made a list of cult classic products and their claim to fame. This product should be a staple in your vanity and in your purse! It’s a refreshing, hydrating multi-purpose mist. You can use it to hydrate your face, to set your makeup, to moisturize dry hair, and to soothe tight and uncomfortable skin. It’s safe for all skin types, too! Claim to fame: This gentle product is multitasking and gives you the most bang for your buck! 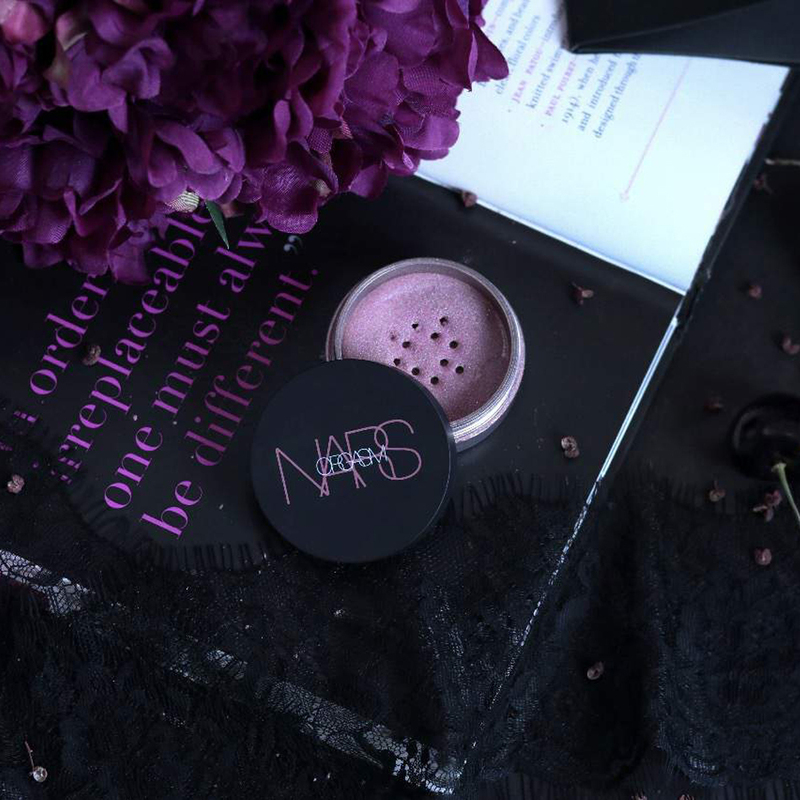 Known as a universally flattering shade of blush, this is suitable for different skin tones. The blush looks natural and never overdone. The product may look sparkly and glittery from the container, but you won’t have to worry about tacky glitter all over your face. You’d end up sporting a natural-looking glow. Claim to fame: Its name isn’t the only thing that made it famous–although that may have helped, too! 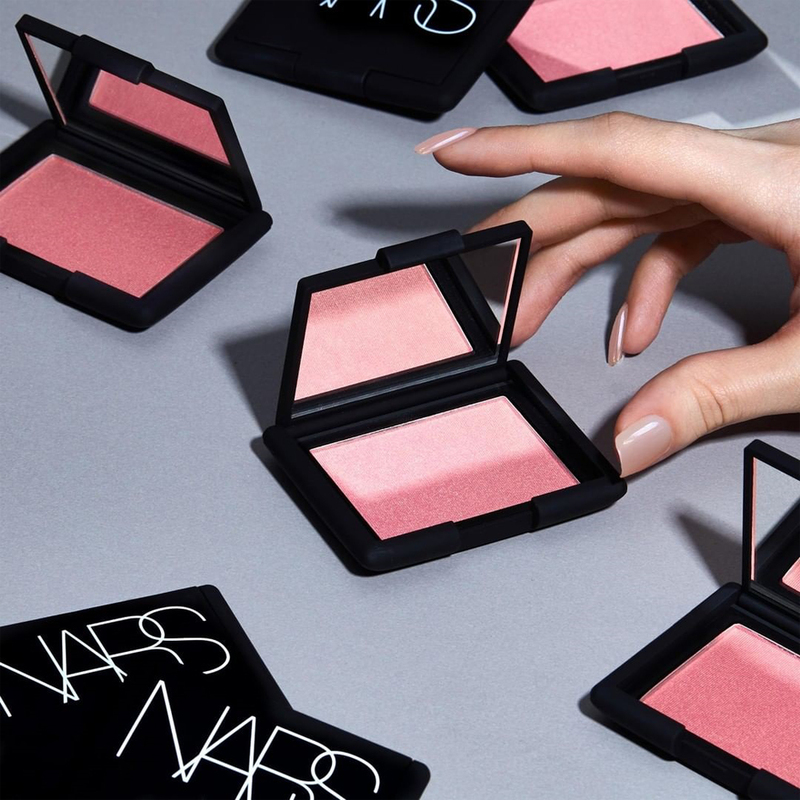 It’s known to be a universally flattering shade of blush. 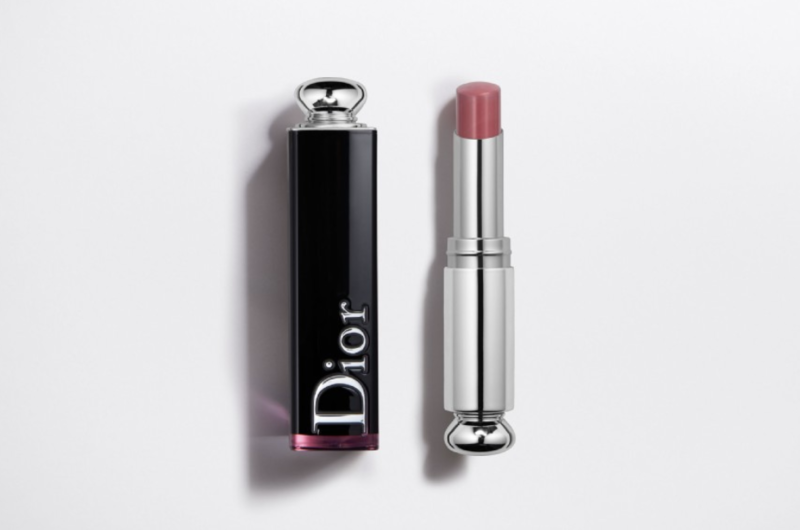 Claim to fame: This lippie is extremely pigmented yet lightweight! Claim to fame: It’s often referred to as the iconic red lipstick or the the perfect red. This serum is a powerful nighttime renewal serum that gives you radiant, youthful-looking skin with instant luminosity and hydration! It maximizes the power of skin’s natural nighttime renewal. It’s patented until 2033 and is tested on all ethnicities and skin types. Claim to fame: Generations of women swear by this serum’s anti-aging properties! 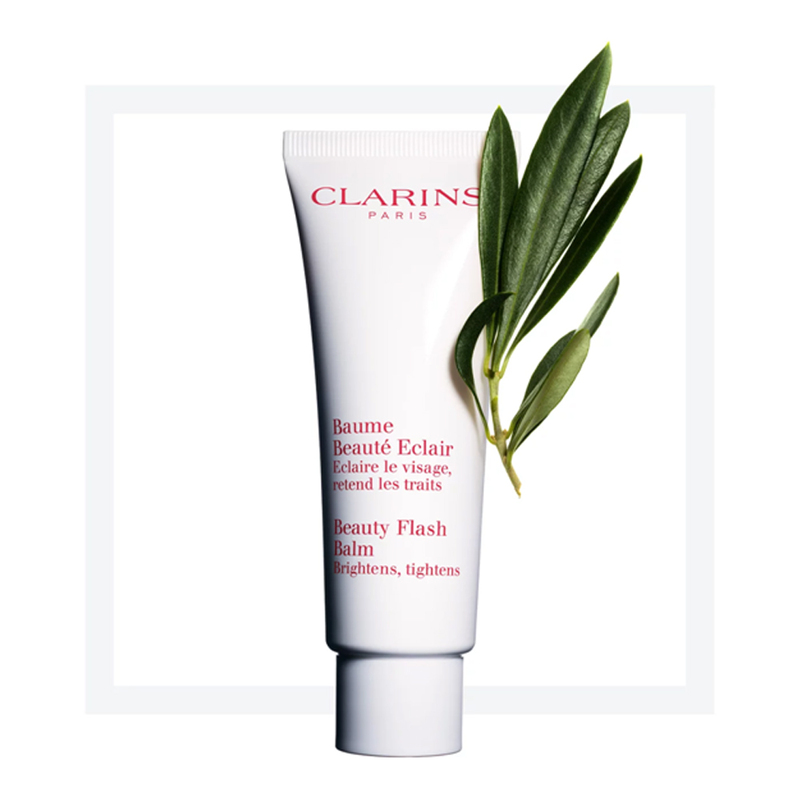 Claim to fame: You can use it as a primer, an intensive skin treatment, or to add radiance to your makeup! While it’s fun to experiment with new products, make sure your makeup arsenal is stacked with products that have been tried and tested by generations before you! That’s the charm that cult classic products have. They’ve stood the test of time for a reason. This entry was posted in Features, Makeup, Nails, Post, What's New. Bookmark the permalink. A thereapeutic massage tailored to your needs that utilizes motion-activated oils which help to alleviate stress and soothe the body and psyche. 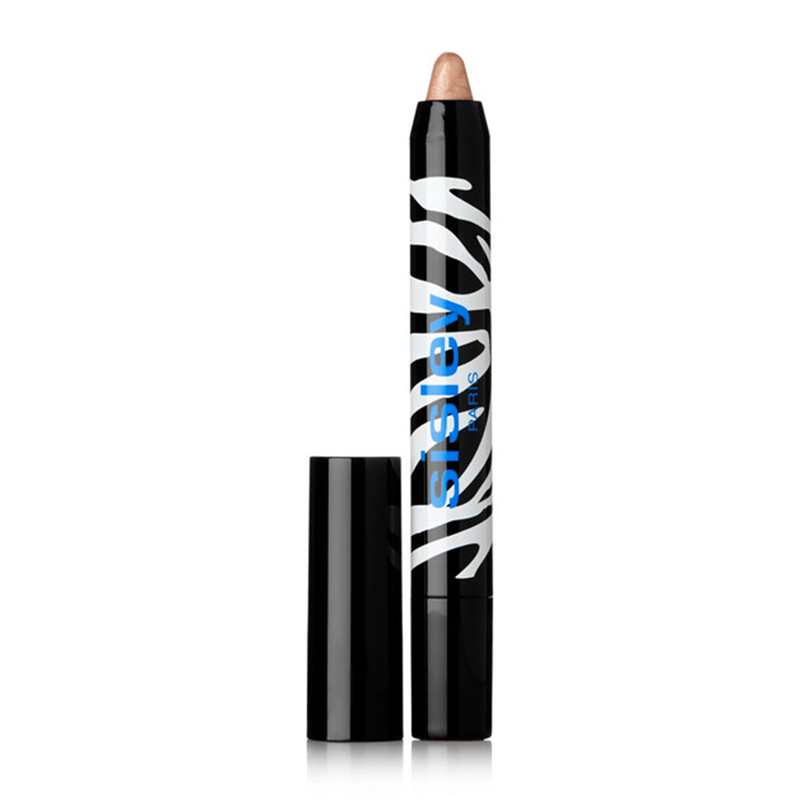 An all-in-one eye make-up solution: eye shadow + pencil + eyeliner.